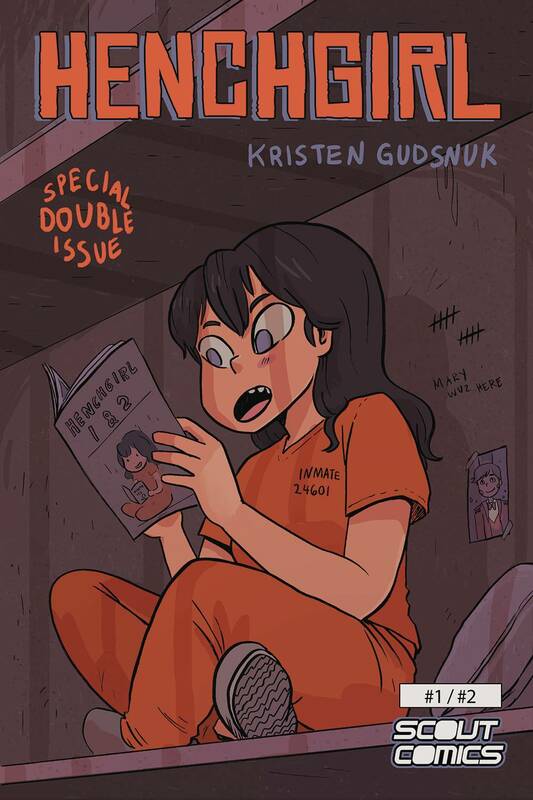 Henchgirl #1 and #2 sold out within days of hitting comic stores! Here's your chance to read, enjoy and own these hard-to-find issues in one convenient book! Mary Posa hates her job. She works long hours for little pay, no insurance, and, worst of all, no respect. Her coworkers are jerks and her boss doesn't appreciate her. He also happens to be a supervillain. Cursed with a conscience, Mary would give anything to be something other than a Henchgirl!